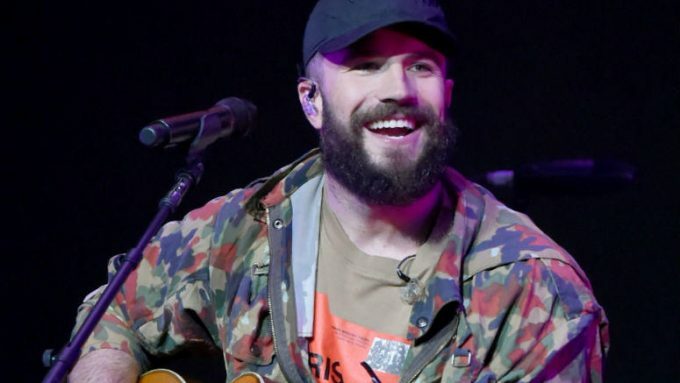 0 LISTEN: Sam Hunt Talks Chicago, Wrigley Field, Belize & Fishing Trips With Drew! 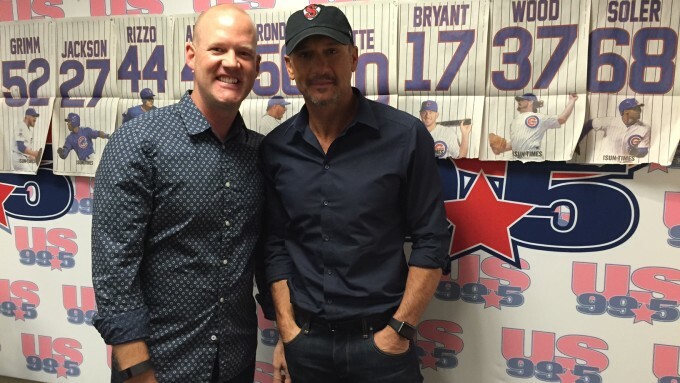 0 LISTEN: Tim McGraw Joins Drew In Studio To Chat Cubs, Music & Much More! 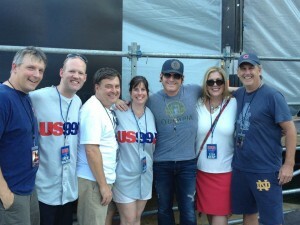 I found out yesterday that Tim was coming by early to chat and his entourage did not disappoint, over 10 people in tow! ** Maddie and Tae are trending today as their debut album Start Here is now available everywhere, having gone on sale at midnight this morning! ** Garth Brooks is trending today as his Milwaukee shows for next month are now on sale through ticketmaster.com ::: originally just two, his folks just added a 3rd show and they are all on sale. If you’re up for a short 90-mile drive north, go get your tickets now HERE (click)! 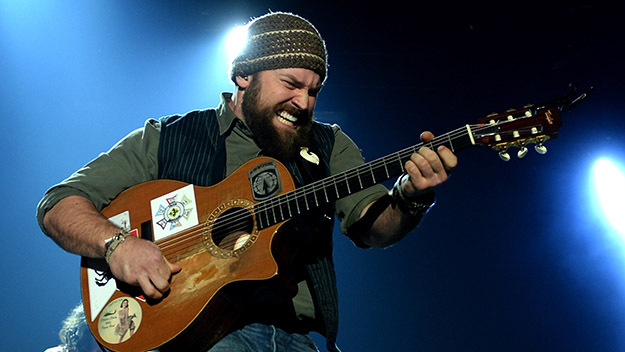 ** Zac Brown Band is trending today as we have your chance to grab Eat and Greet passes all weekend long! You’ll win seats for their Friday, September 11th show at Wrigley Field, then be in the drawing for the grand prize passes Monday morning with Lisa & Ray at 8:10a. 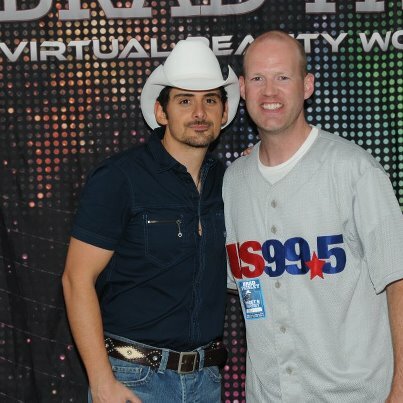 Your next shot for seats and qualifying for the eat and greet comes up after 3p with Shila!  ** Florida Georgia Line is trending today as they’ve recorded a customized version of “That’s What’s Up” from their upcoming Anything Goes album. They recorded it for CBS Sports’ coverage of SEC football. In conjunction with the song, footage from their Oct 31 “Tailgate 2014” concert in Jacksonville, FL will be featured in SEC On CBS coverage of the Georgia-Florida game the following day. ** Zac Brown Band is trending today after a spectacular 2 hour 45 minute show at Wrigley Field Saturday night. Kicking it off with 3 personal recipes for his fans backstage at his Eat & Greet, get the menu and recipes, stories and video HERE (click). ** Garth Brooks is also trending today after finishing his 11-show run last night in epic fashion. The three-hour show included a special guest opener & several songs not featured on any other show. Full details, the stories & more video HERE (click). The menu included 3 personal recipes of Zac’s, all prepared onsite with 90% of the ingredients coming from local sources Saturday morning (including Green City Market on Fulton). With Zac and the guys on at 8:15, they played until just after 11p … covers & jam sessions & all the hits too! 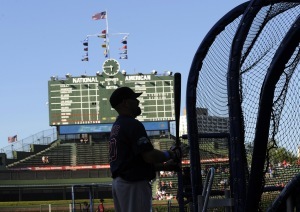 Ever been to Wrigley Field? Then you may be familiar with the time-honored tradition of throwing a bleachers homerun ball [by an opponent] back onto the field. Everyone thought this fan from Rochelle, IL did that earlier this week, but did he? Can’t wait to see the guys in September at Wrigley Field! 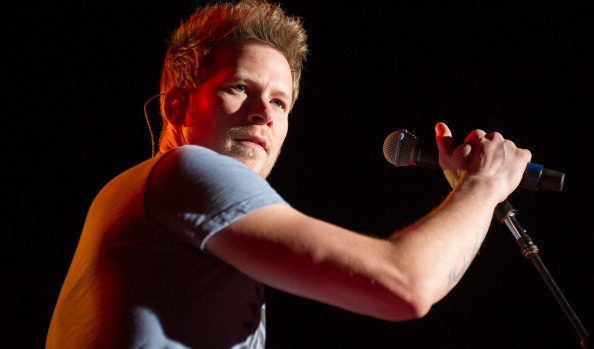 0 PODCAST: Kelly Clarkson Calls Drew! Fun to chat with Kelly this afternoon, as she told us about her style on stage, her new Christmas album on the way and some touring plans (maybe overseas?). She also discussed why she wasn’t drinking at her bachelorette party (!) last night, her single favorite phrase of wisdom she lives by, the celebrity who surprised her recently [as being a fans of hers], and much, much more! 0 VIDEO: Will Ferrell As Ballpark Announcer For The Chicago Cubs! Will Ferrell & Zach Galifianakis stopped by Wrigley Field yesterday to promote their new movie, and took some liberties in announcing the starting lineups … do you believe their information? 0 What’s Your Favorite Memory From The Weekend? Such a fun night at Wrigley Field with all the stars … and I can’t get a few songs out of my head. Love thinking about the mass sing-a-longs as well! What about you – what was your favorite memory? Share with us HERE!